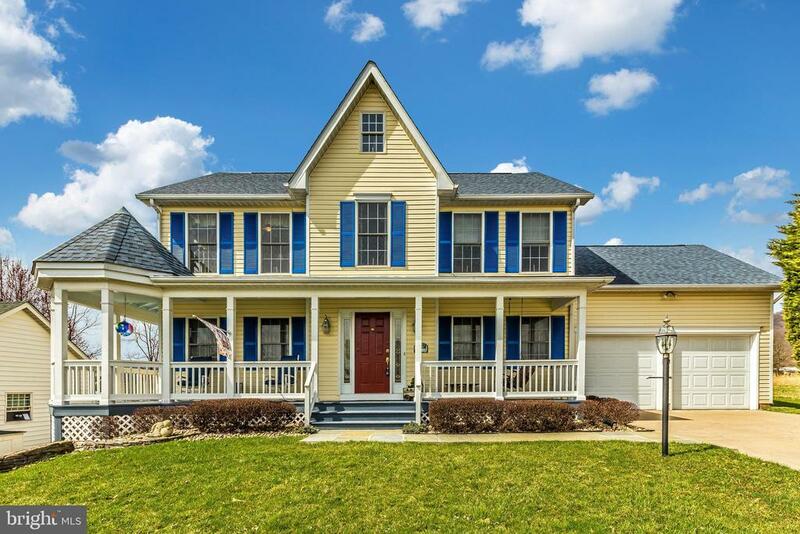 All Thurmont homes currently listed for sale in Thurmont as of 04/19/2019 are shown below. You can change the search criteria at any time by pressing the 'Change Search' button below. 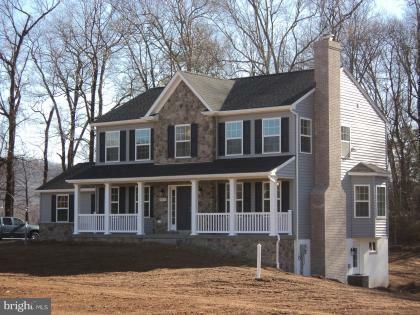 If you have any questions or you would like more information about any Thurmont homes for sale or other Thurmont real estate, please contact us and one of our knowledgeable Thurmont REALTORS® would be pleased to assist you. "WORLD RENOWNED ARCHITECTURE -- UNSURPASSED CRAFTSMANSHIP. Designed by award winning architect, Peter Bohlin & associates, this stunning architectural masterpiece epitomizes the fusion of art & architecture. 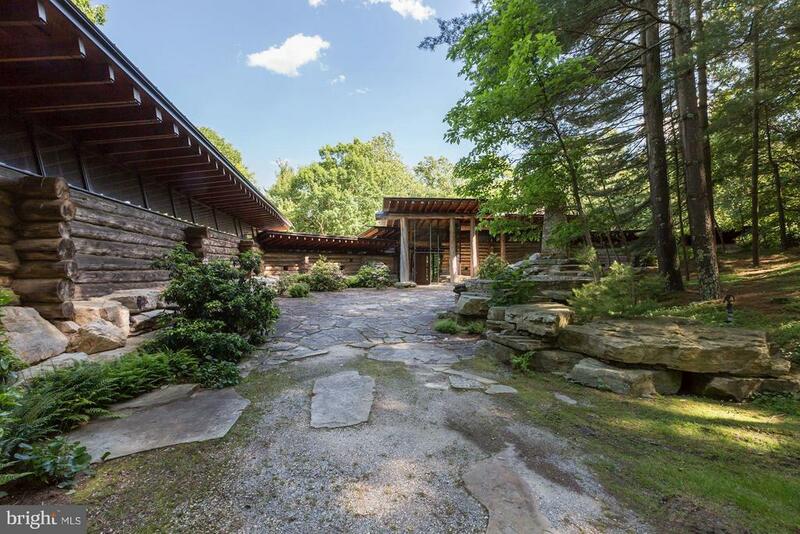 Massive combinations of stone & wood stand proudly in the context of the great lodges of the twentieth century. 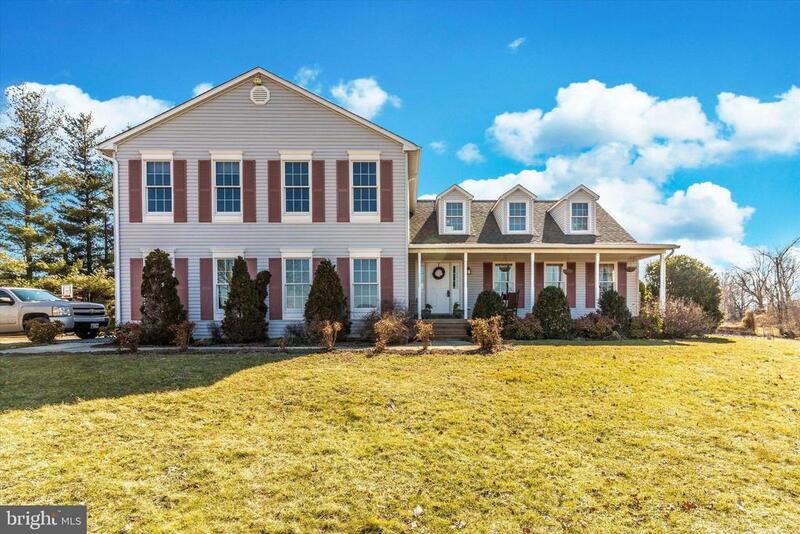 Sited on 25 pristine acres in the Catoctin Mtns just 90 min from DC. Stunning!!" "Approximately 212 Acres! 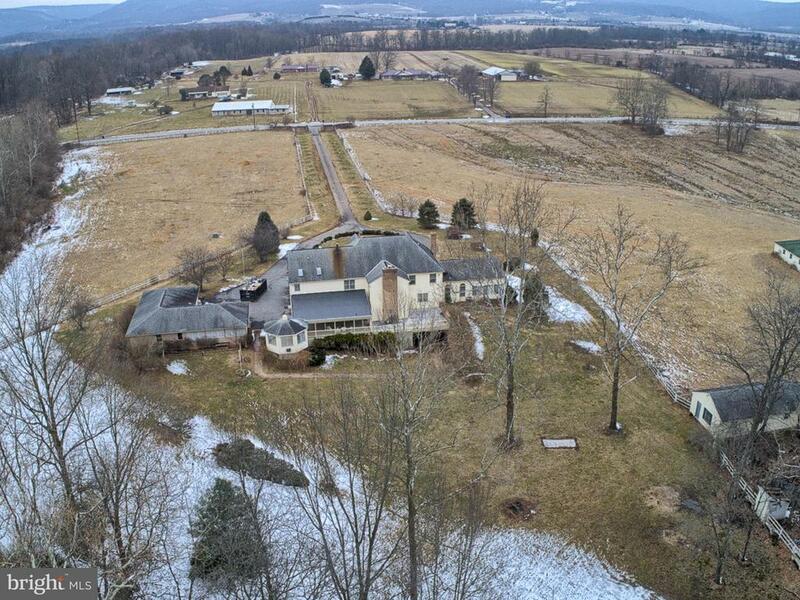 Tranquil farm with exceptional location Adjacent to the town of Thurmont. Gentle rolling fields and pastureoffer serene views. Farmland contains two tax records. The first home is a charming old farm house that~s rented. The second home is also rented but needs work. There is a Forest Conservation on part of the property, Owner is in the process on donating 1 to 2 acres to the local church." "A spectacular property. This six bedroom, handsome brick house, is reached through wrought iron gates down an impressive driveway, Enter into a two story foyer with an elegant, crystal chandelier and beautifully crafted circular staircase. The first floor is comprised of a living room with fireplace, dining room, wet bar, library, open kitchen with large breakfast area, bedroom suite with siting room and full bath, family room with a soaring ceiling and fireplace, large open porch, and winterized gazebo. Upstairs are five bedrooms, including a master bedroom suite. There is a third floor bedroom or playroom. The huge, open lower level has loads of space for fun activities, has a full bath, and open to the outside . There is a two car garage, with additional parking under the carport and on the driveway. The house is situated on 21 plus acres with Owens Creek running through it. The beautiful Catoctin Mountains can be seen across the fields. A not to be missed opportunity." "Unique Mountain Retreat with creek and multiple water falls running through it. 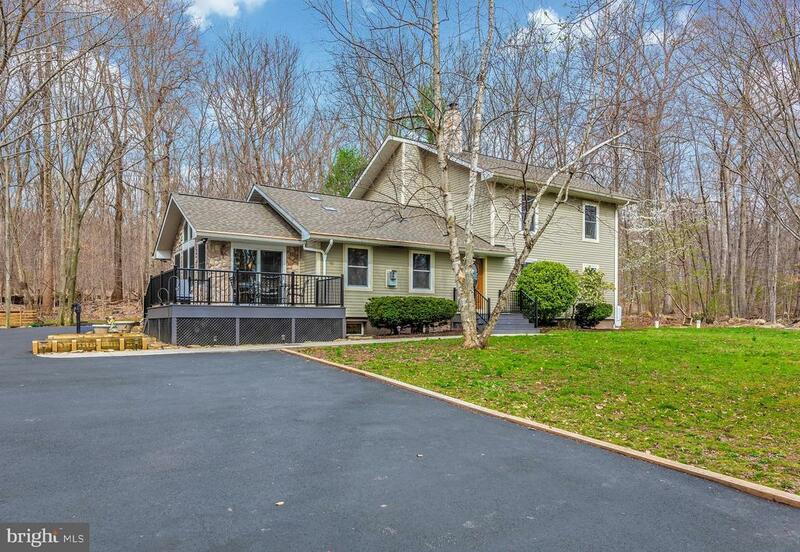 Exquisite and tranquil high end luxury 5 bedroom 3 bathrooms contemporary on a private mainly wooded 2.61 acre lot nestled between orchards and backing to Cunningham Falls State Park Manor Area creating your own personal park setting. Exterior features include architectural shingles, Hardi cement siding, stone, multiple maintenance-free Azek vinyl decks/porches, pole barn and long asphalt driveway along with ample parking areas. Picturesque bridge over the creek to serene gazebo. The attention to detail interior boasts open concept on the main floor encompassing living room with solar tubes, tongue & grove cathedral ceilings, porcelain tile, gas fireplace, dining area with abundance of light and access to decks along with spacious kitchen with Quartz counter tops, 30 wide double wall ovens, island and high end Miele stainless appliances including 5 burner gas cook top with downdraft exhaust. In addition to radiant heat tile floors and separate laundry room. The main floors also provides 2 spacious bedrooms with solid Merbau wood flooring including the first floor master and 2 full baths right from the HGTV with tile floors & walls and an oversized whirlpool tub & walk in shower with body spray jets and glass enclosure. The upper level with hardwood floors through out offers 3 more bedrooms and third full bath uniquely designed as two spaces. More than ample closets throughout with built-in organizers. The lower level brings you to a large family room with porcelain tile floors, recessed lighting and high efficiency wood stove. As well there is another finished room perfect for multiple uses and an unfinished work shop area. This home is efficiently centrally heated and cooled serviced by a 3 zone 2 wells geothermal system . Your own oasis yet easy access to commuter routes. Priced below current appraisal !!!" "Beautiful 3400 sq ft stone home with high end renovations; gourmet eat-in kitchen with walk-in pantry, breakfast room and huge laundry room opening to large rear patio; open design floorplan features family room off kitchen with gas fireplace, large dining room off kitchen, living room opening to sunroom, and 26 foot foyer with curved staircase. Beautifully maintained and updated with new hardwoods, recessed lighting, state-of-the-art kitchen, zoned heat and air, lifetime roof, 4 bedrooms and 2.5 baths. Master suite boasts huge spa bath, balcony, 21x17 hers walk-in closet plus his walk-in closet with custom built in organizers and shelving. OUTBULIDINGS include a 3-car detached garage with office, central heat and air, paint booth, wired for compressor, ceiling height for lift, 200 amp elect; Barn with loft, and tractor shed.beautifully maintaind grounds and home ready for years of carefree living." "Welcome home to this stunning custom home with over 3,500 square feet on the upper two levels. Situated on a 1.41 acre lot in the country, this home is ready for you to move right in! Maintenance free wrap around front porch and two additional covered rear decks offer great space to relax and unwind. The main level boasts gleaming oak wood floors thru out; 2 level foyer with 2 coat closets; gourmet kitchen with all custom cabinetry, stainless appliances, breakfast bar open to family room, center island; breakfast room with sliding glass door to rear deck; larndry room with front loading washer and dryer; formal dining room; formal living room; 2 story family room with gas fireplace and sliding glass door (future deck can be built); full bathroom; and spacious office. The upper level offers a huge owners suite complete with tray ceiling, wall closet, large walk in closet, sitting room with sliding glass door to rear covered deck, private bathroom (featuring heated tile floor, ceramic tile shower, whirlpool tub, double vanities/sink); spacious second bedroom with a private full bath; spacious third and fourth bedrooms with a shared full bath. A full unfinished basement with lots of windows; sliding glass door to rear yard and rough in for a full bath awaits your design. Beautiful inside and out, this home was built with quality and love." "Just renovated from top to bottom and built solid! Great location for DC commuters with direct access to I-270! 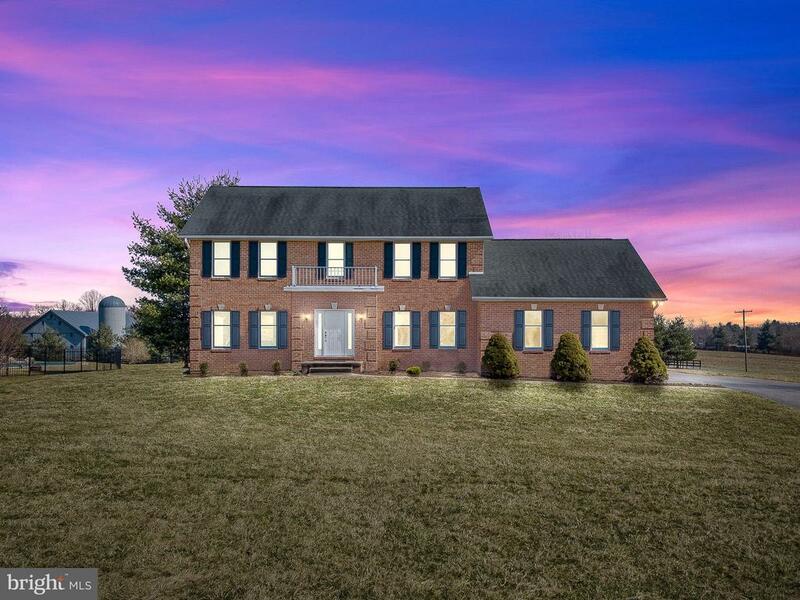 All Brick Exterior, 2 x 6 Construction, oversize 2-Car Garage, Lain and Sanded Gorgeous Hardwood Floors throughout, Beautiful Turned Wood Staircase, and Spacious size rooms throughout! Bathrooms feature modern gray Tile and Marble, Dual Sinks and Granite Counters. Open and Airy Kitchen features an abundance of solid Cherry Custom Cabinets, expansive Granite Countertops, and new Stainless Appliances. Breakfast Room with Sliding Door to Patio. Family Room with Cathedral Ceiling, Brick Fireplace, Skylights and lots of Windows that invite natural light inside. Huge Great Room in Basement with new plush Carpet and large unfinished storage area. 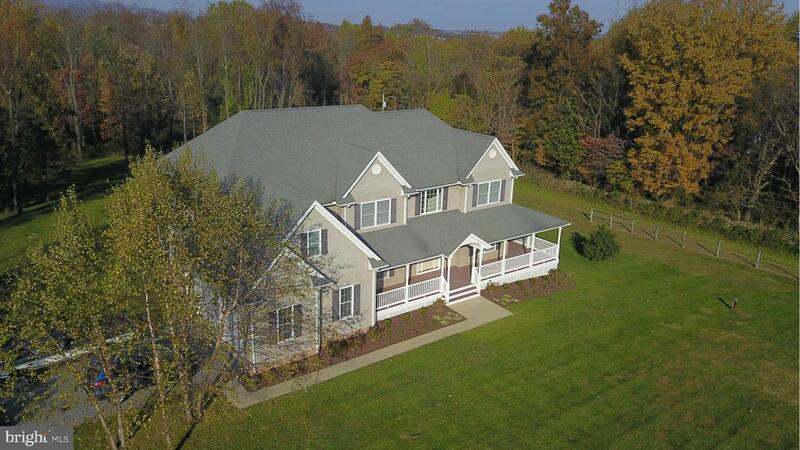 Enjoy Breathtaking views of the Catoctin Mountains and nearby picturesque Covered Bridges yet conveniently located just off Rt 15 across from Frederick Community Fellowship Church, and near Utica Park Covered Bridges, and Camp David. Nature lovers will enjoy the many nearby parks including Cunningham Falls State Park and Catoctin Mountain Park. So much home for the price don't miss out - the whole family will LOVE this place!" 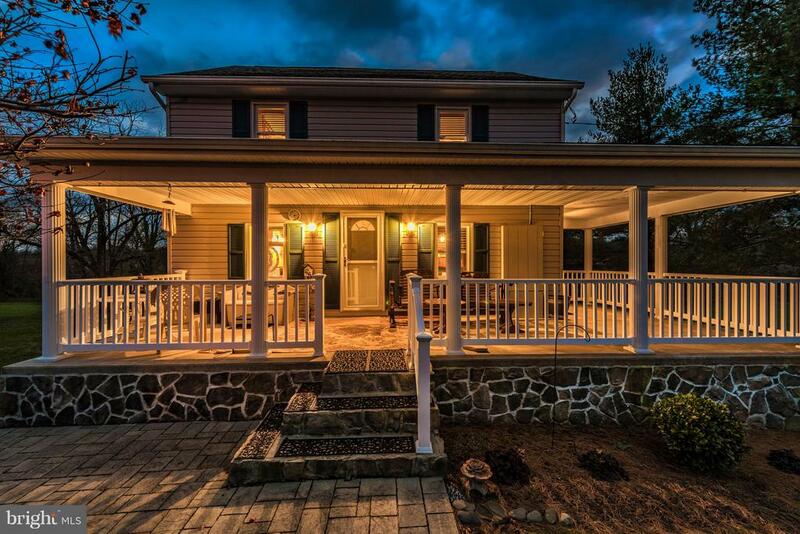 "Well maintained colonial with approximately 3696 SQ/FT 1st floor and above in Utica Mills with expansive panoramic views of the Catoctin Mountains. Efficient propane heat with 2 Zones HVAC, non leased 500 gallon buried propane tank, & new laminate flooring. 1st floor den/office with full bath that could be used as a 1st floor BR if needed. Large 17X13 country kitchen with adjoining 19X16 family room with cozy propane fireplace with built in cabinetry. Formal living room and dining room with chair rail. Updated kitchen with granite counter tops, prep island, and new Whirlpool S/S appliances. Large 2nd floor 17X16 master suite with adjoining full bath, double sinks, jetted jacuzzi, separate shower and walk in closet. Additional multi purpose sun filled 30X16 bonus room directly adjacent to master bedroom that can be used as a sitting room, study, sewing room and or work out room. Unfinished walk out lower level can be utilized for additional living space if needed. Excellent well per Frederick County Health Dept. shows 12 GPM. Attached oversized 26X19 two car garage plus detached 23X15 one car garage/work shop. Large 27X14 exterior deck with patio. Ideal for casual living, entertaining and nature at it's best !!" "LISTED AT APPRAISED VALUE! 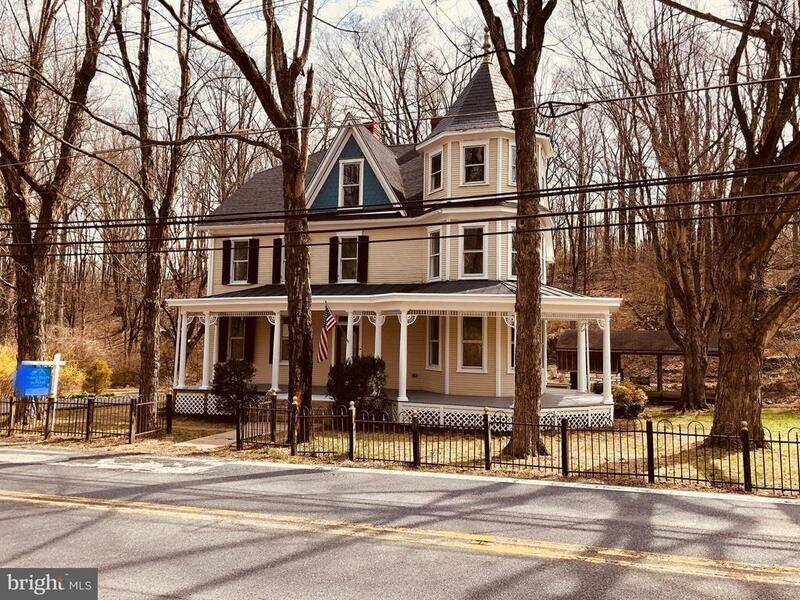 A TRULY CHARMING PROPERTY SET AT THE FOOT OF CATOCTIN MOUNTAIN NATIONAL PARK. RENOVATED LARGE VICTORIAN ON ALMOST 2 ACRES. THIS BEAUTIFUL HOME HAS BEEN RESTORED TO ITS ORIGINAL BEAUTY. CLASSIC DETAILS AND WORKMANSHIP- HARD TO FIND IN THE HOMES OF TODAY. THIS HOME FEATURES 3 BEDROOMS AND 2 1/2 BATHS WITH ALL NEW CUSTOM PAINT, NEW WIRING AND PLUMBING, BRAND NEW ROOF, SAND AND FINISH FLOORS AND BRAND NEW RENOVATED KITCHEN. OUTDOOR PAVILION WITH FIREPLACE. CLOSE TO FISHING AND HIKING YET LOCATED 1/2 MILE FROM ROUTE 15." "This property includes everything you are looking for! Situated on just over 4 acres, the current 2 bedroom, 2 bath house has the potential to be a 4 bedroom/3 full bath home by just finishing the upper level! The upper level is unfinished (tons of storage! ), but has enough space for 2 large bedrooms and it already has rough-in plumbing for a full bathroom. The main level has an open concept living room, kitchen and dining area, as well as a large master suite. This is one level living at its best! Downstairs is a big, partially finished basement with a walk-out. There is a work shop and a storage room (with built in shelving) already in place! Outside features a great deck for entertaining your family and friends! A pellet stove conveys, and the house has a newer roof. The buildings include a 40x40 block shop with an oversized door and wood stove, as well as a 40x14 loafing shed and a smaller garden/storage shed ~ these buildings would be great for your hobbies or business! Best of all, there is even room for your animals! The large, flat hayfield behind the buildings would make a beautiful fenced pasture! This property is ready for the layout and finishing touches that you have in mind!" 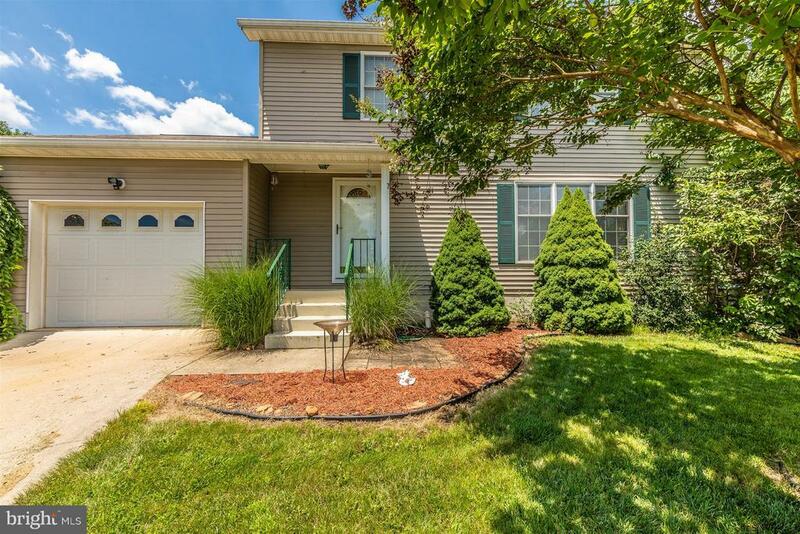 "Beautiful 3 Finished Levels, with an Open floor plan, Gas fireplace, Granite Counters Huge Owners Suite and bath with soaker tub/separate shower, oversized garage and large deck with an open view of Maple Run Golf Course." "MOVE~In Ready! 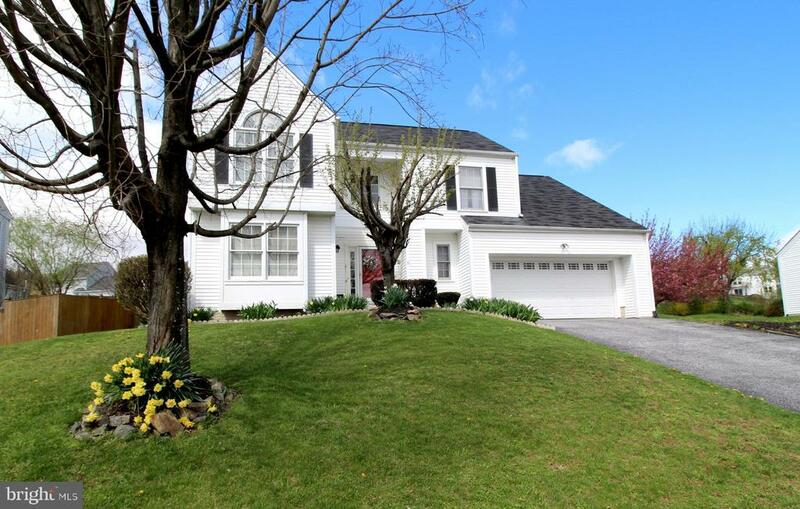 Extremely Well-Cared for Colonial~ 4 Bedrooms, 3 Full Baths and Fully Finished Basement. Home features granite counter tops, stainless steel appliances, hardwood floors & first floor bedroom for guests or convenience. Ample parking in driveway, 2 Car Attached garage and 32x24 Detached 3 Car garage/workshop (life compatible). Open & flat back yard with room to run & play for all with .40 of an acre. 14x10 garden/storage shed conveys with sale. Upgrades, upgrades, upgrades!! 9ft ceilings throughout main floor & basement, ceramic tile, hardwood, Master Bath with Jacuzzi tub, central vacuum. Enjoy mountain views from this 14x12 composite deck. Maintenance free and ready for you to enjoy this outside living space! Great location for commuters!! Convenient location within walking distance to park with fitness trail, library, and other town attractions. 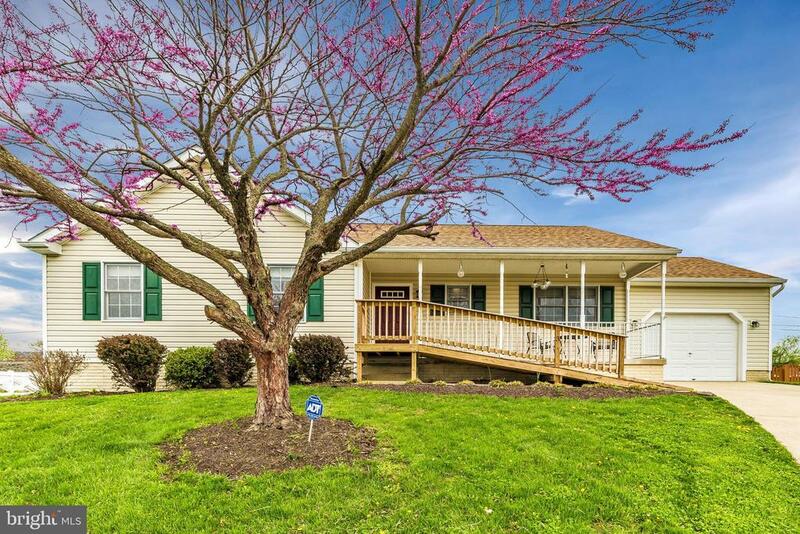 This home is pristine, well cared for & move-in ready! 1 year home warranty provided with acceptable offer Zoning is Village Commercial. 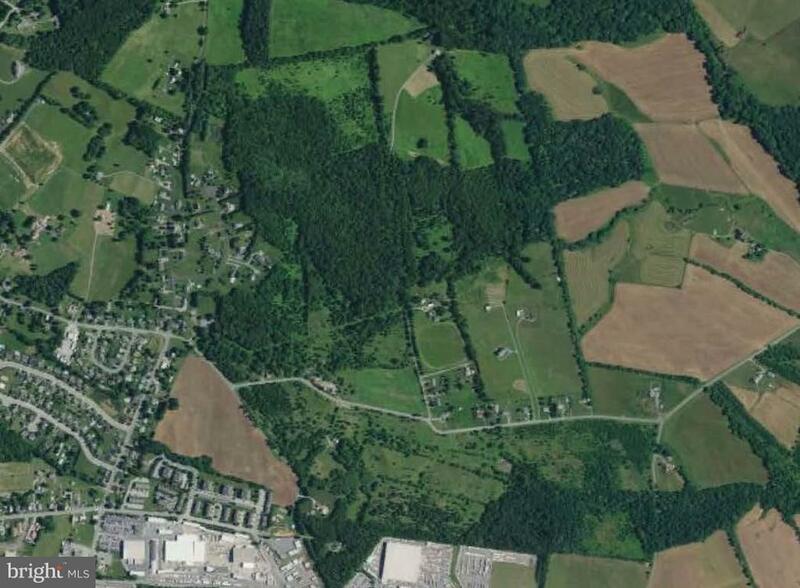 Some business use possible- check with town of Thurmont with questions. #welcomehome Call for your private tour today!!" "Lovely maintained 3 BR 2 BA rancher on 8 acres w/replacement windows ,2 yr old roof,4 yr old HVAC & new water heater. Recent addition w/laundry rm,appliances, custom cabinets & flooring. Open concept. Partially finished lower level for future expansion. Enclosed porch & patio. Approximately 7 open acres fenced w/shed & run in building w/electric & water ready for horses. Great investment! New carpet in the 3 bedrooms." "Beautiful Rancher on Nearly 3 Acres with Over 3,600 Total Square Feet! Much Larger than it Looks! 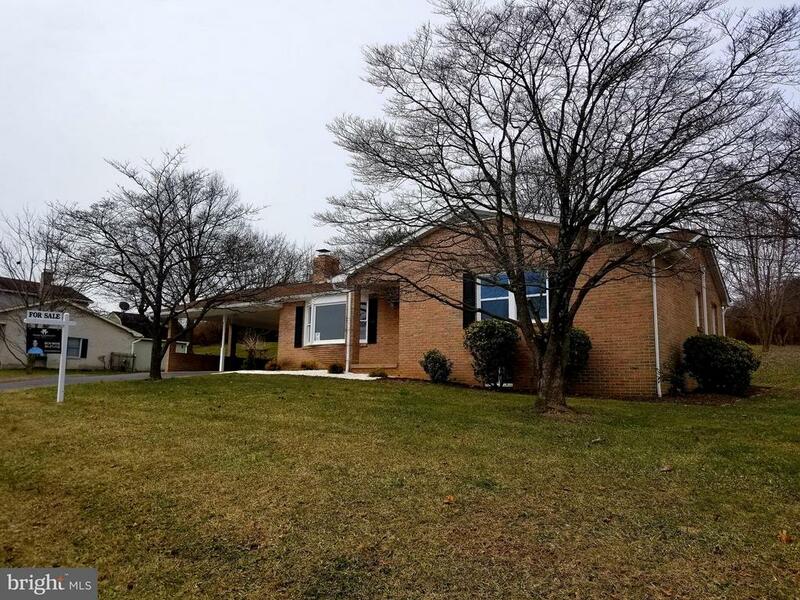 This Updated Four Bedroom, Three Bathroom Home Borders Big Hunting Creek! Listen to the Peaceful Sounds of the Creek or Fish Right on Your Own Property~ Surrounded by Gentle Rolling Hills~ Lower Level is Finished with a Walk Out Sliding Glass Door. Landscaped Yard with Basketball Court, Shed and Carport. Wonderful Indoor and Outdoor Space! Newer HVAC, Propane Stove on Lower Level, Freshly Painted Home. Convenient to Commuter Routes!" "Incredibly well cared for and so clean! 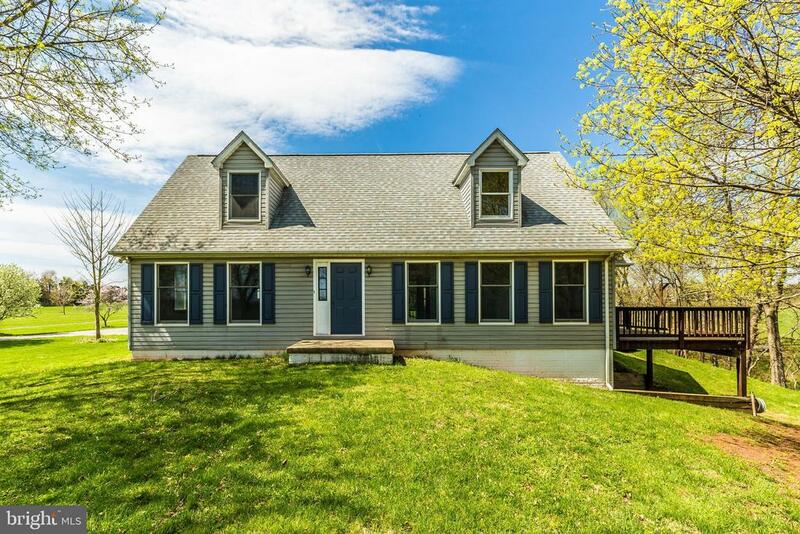 This farmhouse has tons of updates including windows, roof, siding, stone work, kitchen, baths, flooring, and the list goes on and on! 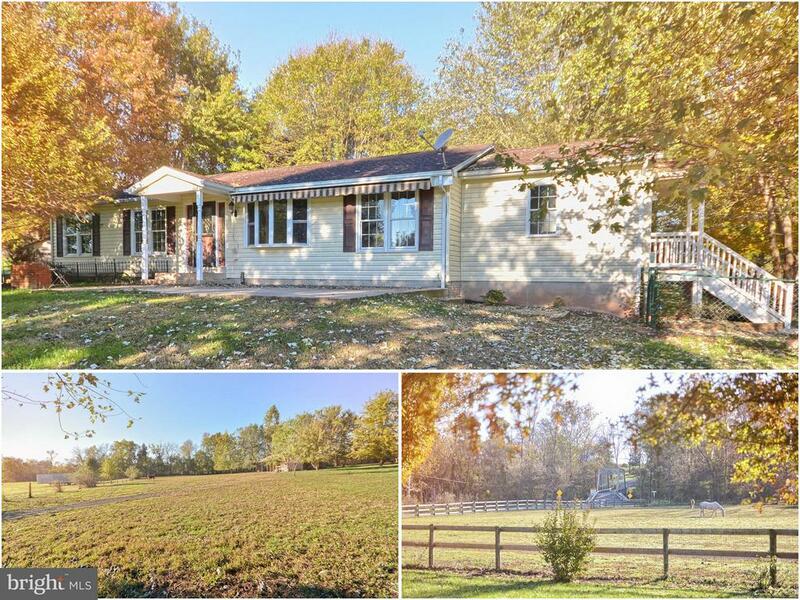 Over 4 acres with scenic views and an awesome wrap around front porch to enjoy them! Main level full bath and bedroom (currently family room) if needed. This is a must see!" "Everything has been thought of in this stunning colonial home! Inside, the traditional floor plan leads you past the spacious dining room to the beautifully upgraded kitchen with granite counters, and a custom island with a large wine rack. The kitchen eating area opens to the living area with a stone, gas fireplace, and also has a French door leading to the outside deck and patio. The upstairs features four spacious bedrooms with closet systems and a hall bath, complete with a washer and dryer! The master suite features a walk-in closet and an oversized master bathroom with a Jacuzzi tub! The main utility systems and roof have all been recently updated. The home is even pre-wired for a generator to be hooked up, and there is a transfer switch already located in the basement. Outside, the well-maintained property has extensive landscaping with river rock beds, a flagstone patio, and a great maintenance-free, two-tier deck. Beautiful flowering trees fill the backyard, and a storage shed perfectly coordinates with the design features of the home. 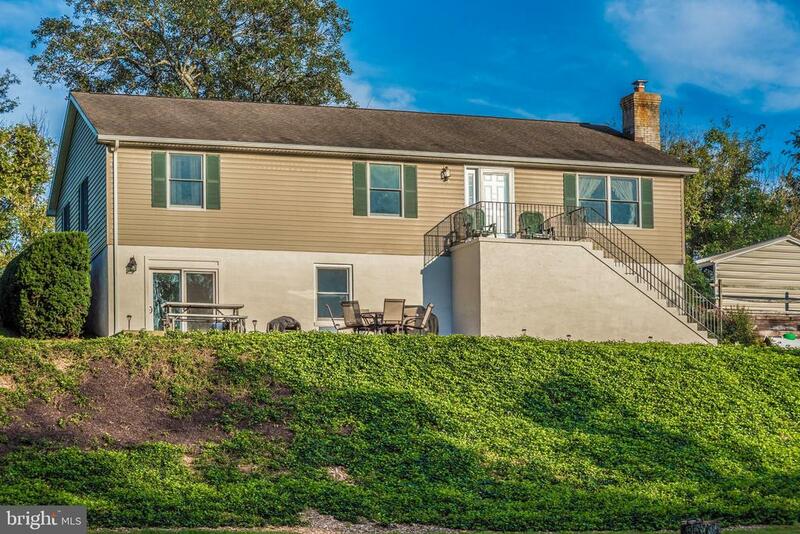 Relax on the wrap around front porch and enjoy the beautiful views of the valley and adjacent fields! A great home in a wonderful community!" 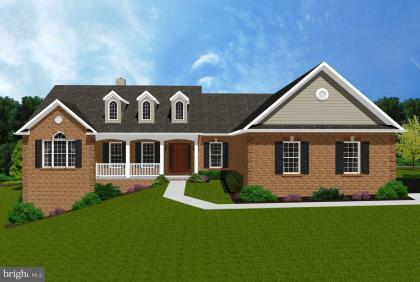 "Check out this contemporary colonial that is just waiting for you to move in! Featuring soaring cathedral ceilings and an open floor plan, this home is both beautiful and welcoming. On the main level is a formal living/dining room, and a spacious kitchen with updated stainless appliances and a breakfast area. The kitchen flows seamlessly into the large sunken family room complete with beautiful hardwood floors and a gas fireplace. Just look at those towering ceilings! Upstairs are two generously sized bedrooms, a hall bath, and a great master suite with a walk-in closet and dual sinks in the bathroom! Outside is a fantastic fenced in yard with a lovely patio for entertaining and plenty of space for children and/or pets! Enjoy the stunning views of the valley, or take a walk down to the community park! This property is a breath of fresh air!" "Attention to detail in this complete quality renovation. 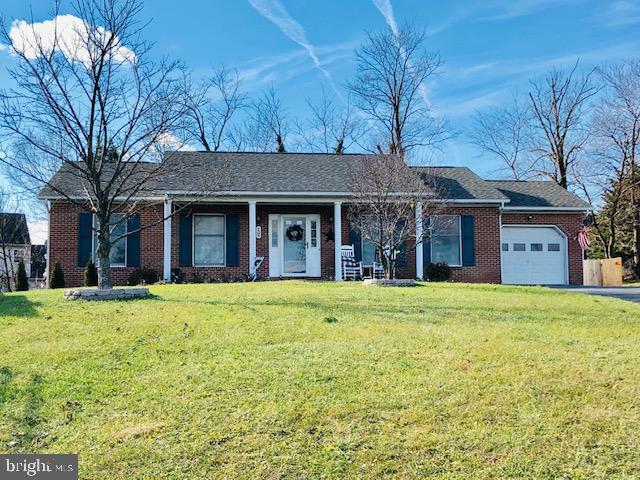 All brick 3 bedroom 3 bath rancher with 2 car carport on a large .45 acre lot with views. Main level features 3 bedrooms and 2 baths with custom tile finishes. Large living room with bay window and upgraded plank flooring. Exquisite kitchen with plank flooring, upgraded granite counter tops, tile back splash, custom cabinets and black stainless appliances. Lower level features spacious family room with wood stove insert, full bath, office/possible 4th bedroom and ample storage space with covered walk out stairs to rear yard and concrete patio. Large out building with concrete floor and electric as well as a spacious covered rear patio. New HVAC, energy efficient appliances and LED lighting through out the home. A truly one of kind must see home ! One year warranty on all work performed !!!" 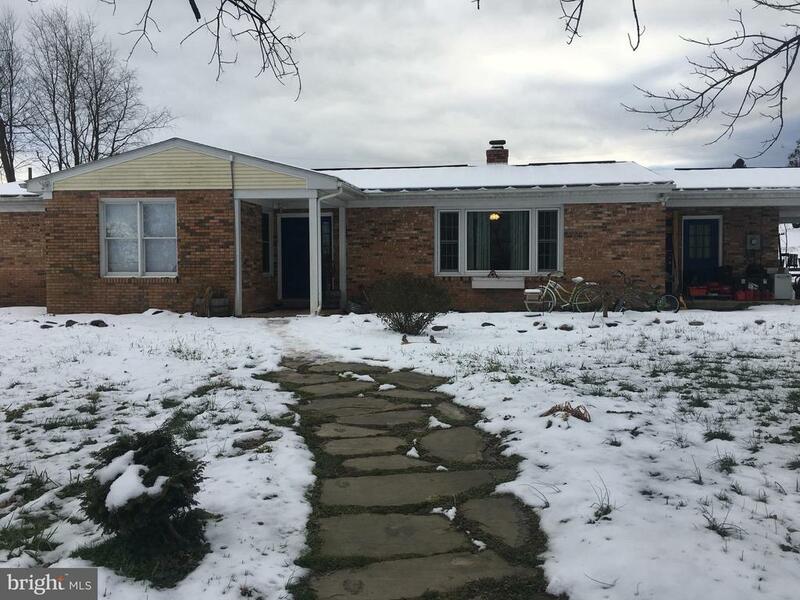 "BEAUTIFULLY MAINTAINED BRICK RANCHER FEATURES 4 BR/ 3 FULL BATHS AND OFFERS MANY UPGRADES INCLUDING NEW ROOF (~15), NEW HWH (~17), KITCHEN FIXTURES, GRANITE KITCHEN COUNTERTOPS W/ STAINLESS STEEL APPLIANCES. WALKOUT BASEMENT WITH LUXURY VINYL FLOORING THROUGHOUT AND WET BAR W/ NEW GRANITE COUNTERTOP PERFECT FOR ENTERTAINING. LARGE DRIVEWAY, LANDSCAPED EXPANSIVE DECK, AND NEW PRIVACY FENCE (~17) WALKING DISTANCE TO EYLER PARK AND SOCCER FIELDS. THIS IS A MUST SEE!" "The perfect starter home at a great price for anyone looking for a detached home and their own back yard! This home sits on a cul-de-sac within walking distance to Eyler Park and close to US-15 for easy access for commuters. The home features marble flooring, granite kitchen counters, main level laundry room, a gas fireplace in the family room and all new carpet on steps to the upper level and throughout the hall and all bedrooms. The HUGE Master BR has a master bathroom and 2 walk-in closets. The basement has space for a workshop and partially finished room that can be used as an office. Fully fenced backyard with deck and hot tub for relaxing and enjoying beautiful views of sunsets over the mountain." 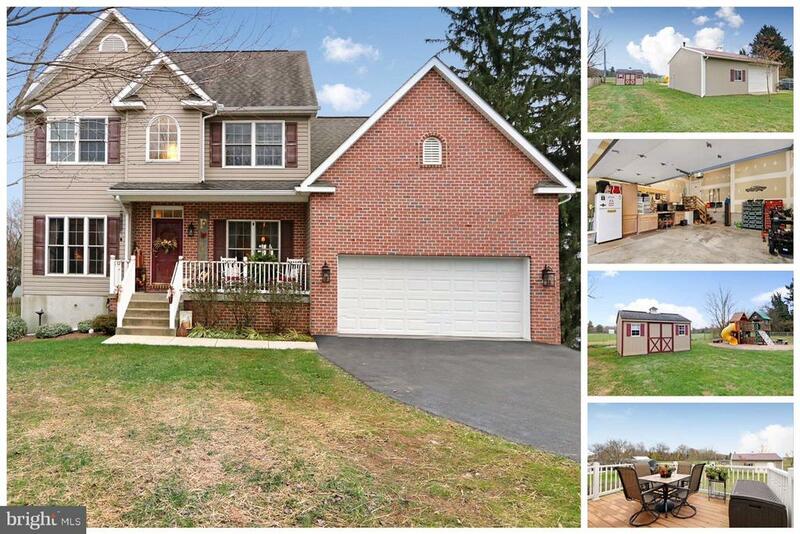 "Gorgeous three bedroom, three bath rancher in Thurmont. The main level offers a nice open floor plan with a spacious living room, dining room, kitchen, master bedroom with full bathroom, two more nice size bedrooms and a 2nd full bathroom. The basement is fully finished with a huge rec room, built-in bar, third full bathroom and storage. The exterior offers a large front porch, back patio, fenced backyard & shed. This home is also eligible for USDA 100% financing."